TCVA 17 Green & Marshall H.S. 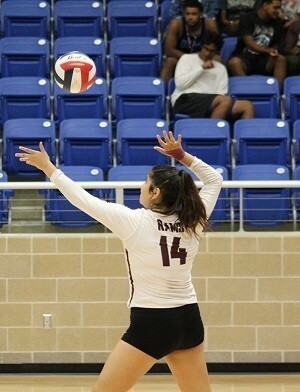 This 2020 grad plays volleyball at Marshall H.S., competing in District 28-6A play in the San Antonio area. 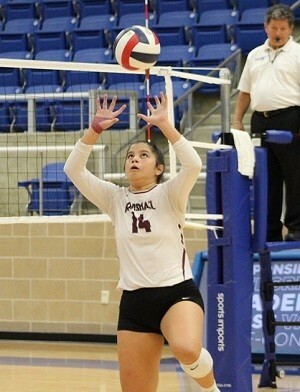 Just finishing her junior campaign, Gabbie had an excellent season and earned All-District honors for her standout play! 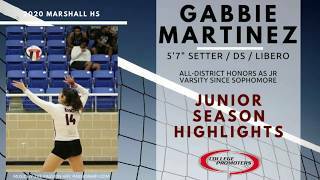 As a sophomore, Gabbie saw significant minutes on the varsity unit primarily at Setter, but was also used as a DS and Libero when needed. 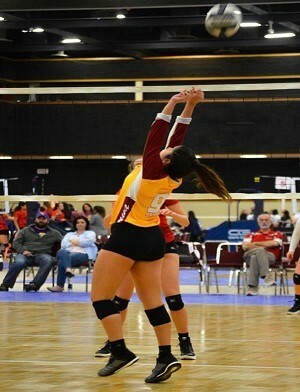 Gabbie is also a force on the club circuit with her TCVA 17 Green squad. 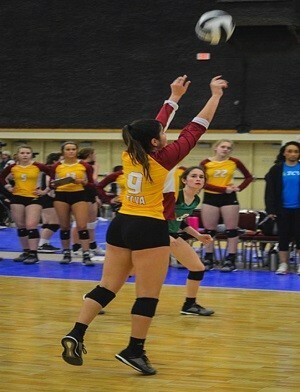 Playing club ball since she was only 9 years old, Gabbie is no stranger to elite competition and is going to make whichever college coach she winds up playing for down the line VERY happy. 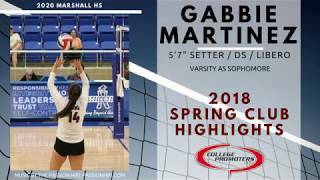 Standing 5'7"-147lbs as a junior, Gabbie combines her ability to be utilized at multiple positions with her vocal style of leadership and high volleyball IQ to have a bright future ahead of herself at MHS, on the club circuit, and beyond. 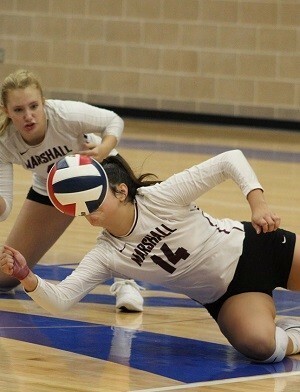 Through 109 sets played as a sophomore on the varsity unit, Gabbie was credited with 367 assists, 18 service aces, 175 digs, and 1 kill. As soon as her club stats are provided to us, they will be posted here. 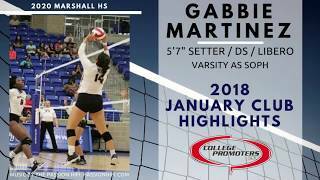 Gabby also understands the importance of keeping her grades up in the classroom to reach her lofty collegiate goals. As a junior, Gabbie is carrying a solid 3.4 GPA, including 3 Pre-AP courses, 2 AP Dual-Credit courses, scored 1200 on her PSAT, is a member of AVID, FCA, and logs a minimum of 12 community service hours each semester. 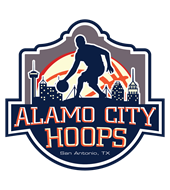 For more information on this bright, well-mannered young lady, contact our San Antonio based staff at (210) 494-6363 anytime. Please Note: If you've received an email from us regarding Gabbie Martinez, his or her phone number and email address are provided within that email for your convenience.